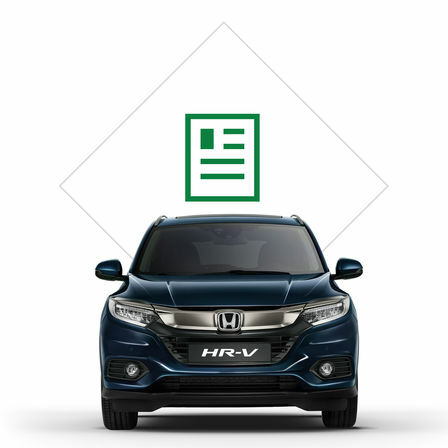 97% of customers recommend Honda. 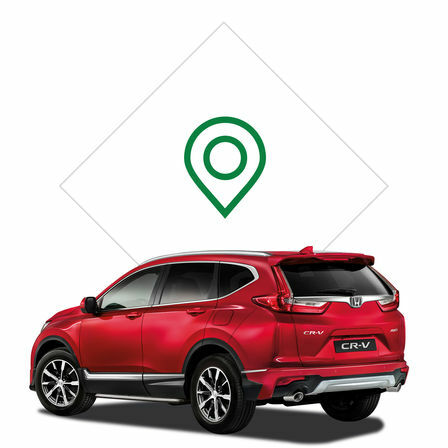 We'll show you and tell you everything you need to know. 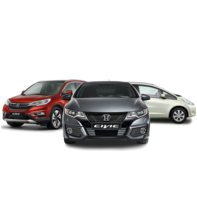 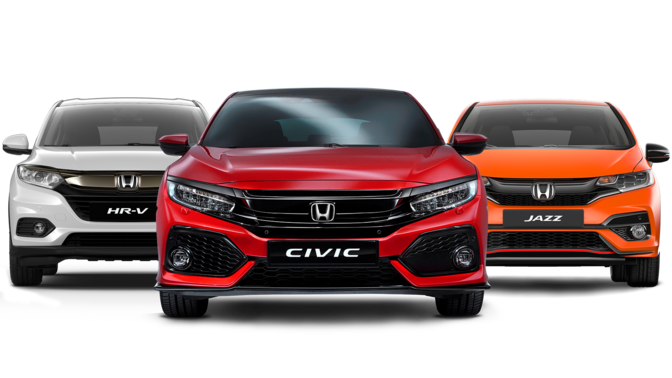 Download a brochure for any of our Honda cars. 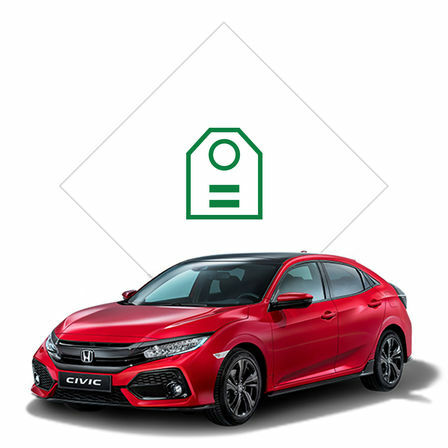 We'll make buying a Honda nice and easy for you.